It has been our long-standing reputation for premiere seafood in the Western Mass area. 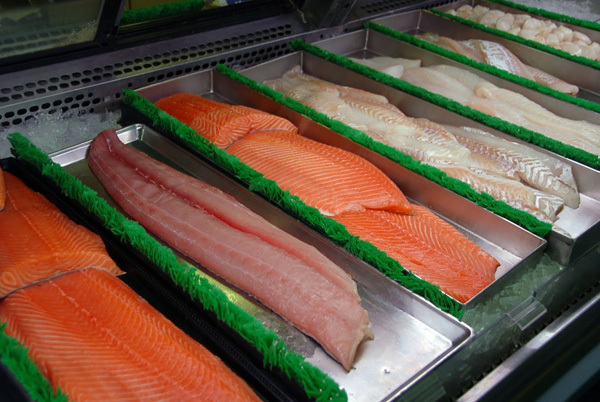 Every day we cut our fish fresh for our case in our fresh market. Great quality seafood has been a family tradition for 75 years and will continue to be a core value to our future. We specialize in getting customers what they want. 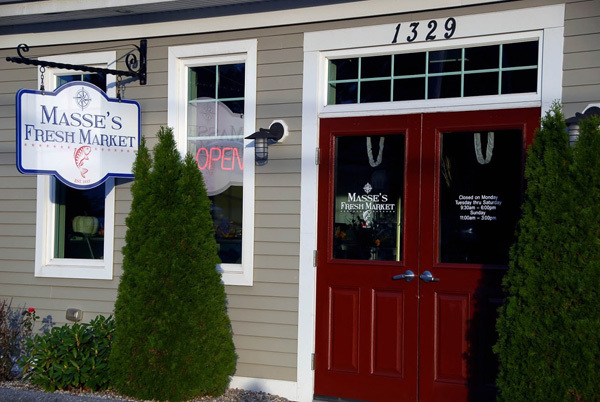 Our fresh seafood market has everything you would expect from a Northeastern seafood establishment. We use fresh seafood to design the most delicious platters that you can imagine. With our heat & serve platters and appetizers, it’s as simple as heat and serve. Big family functions can be simplified; a couple quarts of chowder, a seafood platter, a heat & serve appetizer, and a freshly made salad will satisfy the whole family. 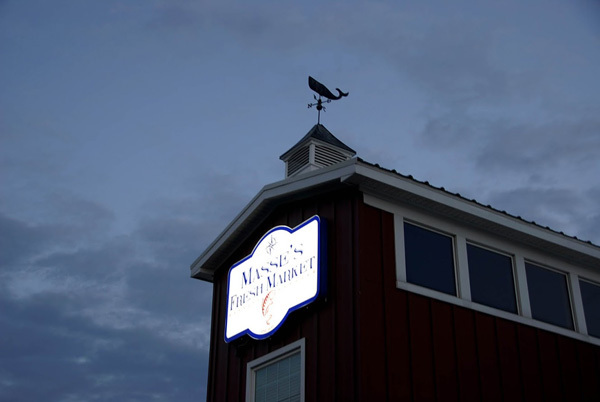 Masse’s American Bistro is your go-to for Western Mass seafood. 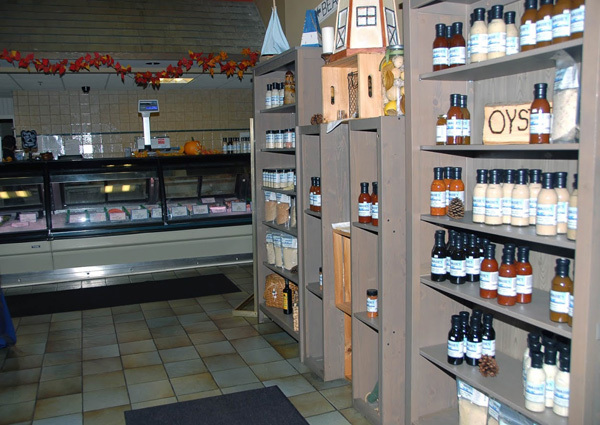 Stop in our market and pick up some food for your home or sit and relax and our staff will make you feel at home while you enjoy a delicious meal and some enticing cocktails. Don’t be scared of seafood any longer! Concerned about cooking your fish or shellfish properly? Feel free to ask about ideas and cooking instructions. 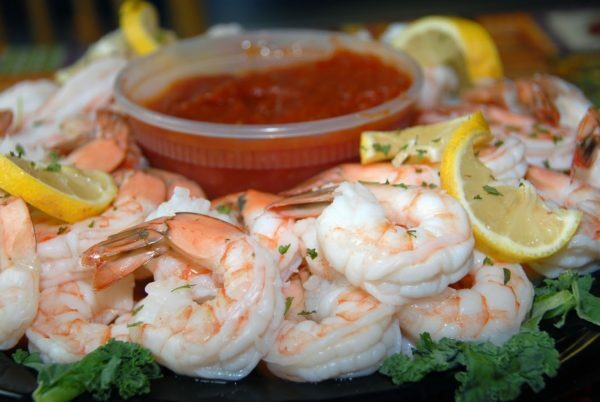 We want our customers to enjoy seafood without worry. Served on an oven ready platter with lemons & greens. Cooking instructions included. Warning: Consumption of raw or undercooked meat, poultry, seafood, shellfish or egg may increase your risk for food borne illness.